At SPJIMR, we continue to create a new generation of leaders who care and have the grit to take their ideas to the world. We run successful management programmes for young graduates as well as experienced professionals, and teach sectors like family managed businesses, start-ups and non-profits. In all our programmes, we foster a growth mindset through classroom and non-classroom learning. Our innovative pedagogy includes initiatives like the Science of Spirituality, Design Thinking and a host of other courses like Abhyudaya and DOCC. We are now launching the Fellow Programme in Management (FPM) to prepare the next generation of academic researchers and thought leaders. SPJIMR's FPM programme brings together a unique mix of rigorous methods and practice orientation to research some of the pressing business challenges. The FPM will be hosted at SPJIMR's Mumbai campus, bringing participants the advantages of doing research in a city that is recognised as the business capital of India. We believe that good research begins with asking the right questions. Our doctoral students will have access to SPJIMR's wide network of 3000 family business owners, 800 NGOs and over 100 corporates who learn and engage with us. Our students will spend three months soaking in the research environment and culture at a leading international school. We will train our scholars to have the courage to think differently and the heart to apply their knowledge to ‘issues that matter’. This is aligned to our larger thinking that in order to transform practice, our participants have to understand it first. 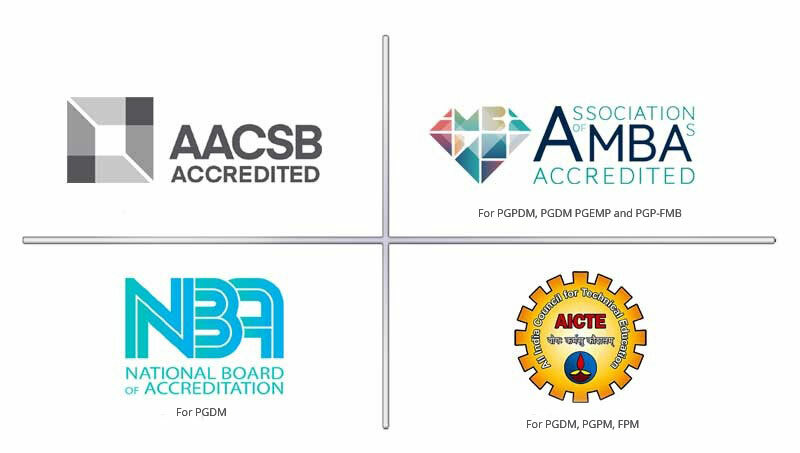 The FPM is a full-time doctoral programme, approved by AICTE, aimed at training students for advanced research and practice in various management disciplines. Participants would be equipped with in-depth analytical and functional skills to succeed in both, industry and academia. The programme typically would run for four to five years. The first year will focus on coursework, followed by an original piece of research that will constitute a part of the dissertation. On successful completion of the programme, the student is awarded the title, “Fellow of SPJIMR”. The programme is intended to be interdisciplinary in nature with the following areas of specialisation: Finance, Accounting & Economics; MIS & Information Management; Organisational Behaviour, HR; Strategy; Supply Chain & Operations Management; Marketing Management. The programme will have access to SPJIMR’s network across all sectors from MNCs to Family Managed Businesses (FMBs) and NGOs. Being at the forefront of management education for over 35 years has enabled us to have close relationships with a wide network of researchers and practitioners. The FPM programme is aimed at strengthening this relationship and candidates would have access to this large network, which would facilitate relevant and contextual research. SPJIMR has a network of thousands of alumni at senior positions across companies in different sectors and across the world. Candidates shall have the opportunity to interact and build on the relationships the institute has with its wide alumni base to research problems relevant to industry. 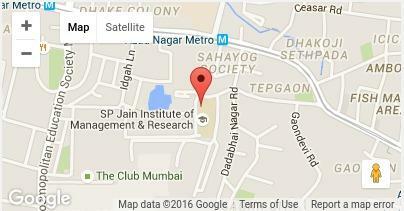 The Fellow Programme at SPJIMR has been designed keeping in mind the rigour of reputed global doctoral programmes. Senior faculty members from across top US B-Schools helped in designing the programme with a very high focus on rigour along with a practice orientation true to SPJIMR’s operating philosophy. The doctoral programme is designed to provide students with research exposure that includes area-specific seminars and research methods seminars. Students would be working as Research Assistants with faculty members from the first year itself to gain real project experience. Students will also get opportunities to learn from the very best in their respective fields and go on a sabbatical as a research scholar in top-tier global universities.